Smooth Running is the producer of several of the most prestigious and unique endurance events in East Central Florida. These events include the Publix Florida Marathon & 1/2 Marathon Weekend, the Florida Today 5k and 8k, the USA Beach Running Championships, the Game Day 5k at the Washington Nationals' Space Coast Stadium, the Ron Jon Cocoa Beach Triathlon, and the Ron Jon Cocoa Beach Half Marathon. Smooth Running also produced the 2013, 2014 & 2015 Rocketman Florida Triathlons. 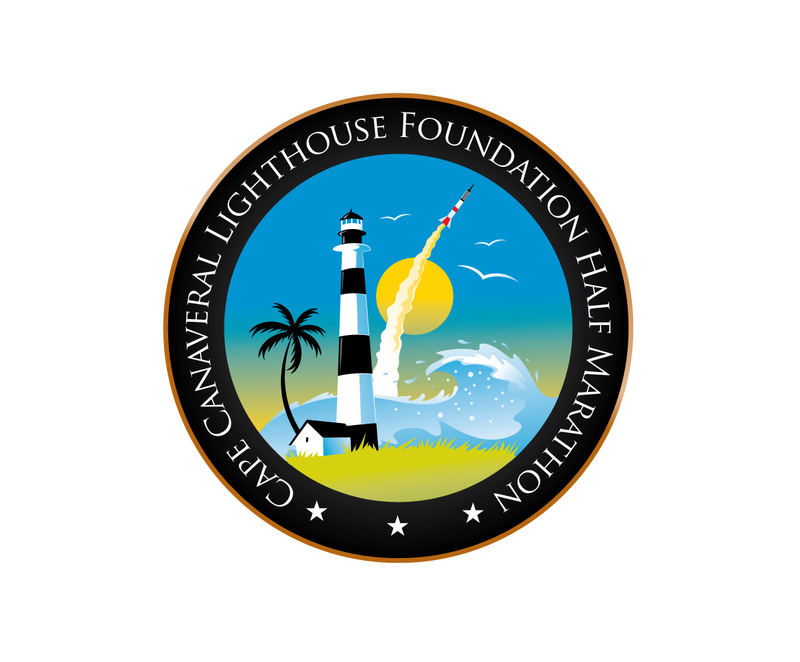 The event's bike leg featured the first ever privately coordinated public sporting event on the Kennedy Space Center with athletes riding past all major space program landmarks, including the Space Shuttle launch pads. Smooth Running strives to achieve the highest level of sustainability at all events and is recognized as one of the greenest producers of running and endurance events. Its 2012 Melbourne & Beaches Music Marathon Weekend achieved its goal of Zero waste with all by products recycled and food items composted. The Melbourne & Beaches Music Marathon was awarded the 2011 Champion Award by the East Central Florida Chamber of Commerce. This award is given annually to one business that delivers a noted economic impact and high visibility to the area. Smooth Runnning was also named as one the area's top 100 businesses by Space Coast Living Magazine. The Publix Florida Marathon & 1/2 Marathon has been named by Runner's World Magazine as one of America's Top 10 Bucket List Waterfront courses. 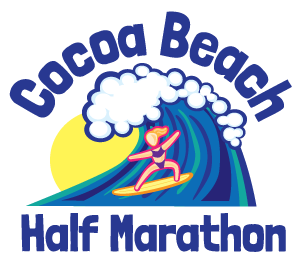 The Ron Jon Cocoa Beach Half Marathon was voted by readers of Space Coast Living Magazine as the area's best half marathon and Voted Best Running Event in Brevard by readers of Florida Today newspaper. Satellite Beach resident Mitch Varnes is the principal of Smooth Running. A Space Coast native and 6th generation Floridian, Mitch is dedicated to creating and delivering high-quality and fun events to and for his community. Aside from running and multi-sports events, Mitch also co-founded the University of Central Florida Surfing Club, the Collegiate Surfing Association, the Sebastian Inlet Pro, the U.S. East Coast's richest and most prestigious surfing contest and the Ron Jon Beach 'N Boards Fest; the biggest pro surf contest ever held in Cocoa Beach. Mitch is a UCF graduate and counts running two Boston Marathons and finishing the NYC Triathlon, the Chicago Triathlon and Nations Triathlon in Washington, D.C. as his favorite moments as an endurance sport competitor. Mitch is a USA Triathlon certified race director and was a co-race director of the 2013 NYC Triathlon. Mitch was recognized as 2012 Entrepreneur of the year by Space Coast Business Magazine and as the 2014 University of Central Florida Notable Knight - Alum award.